Is franchising really in strife? Home → Media → Is franchising really in strife? 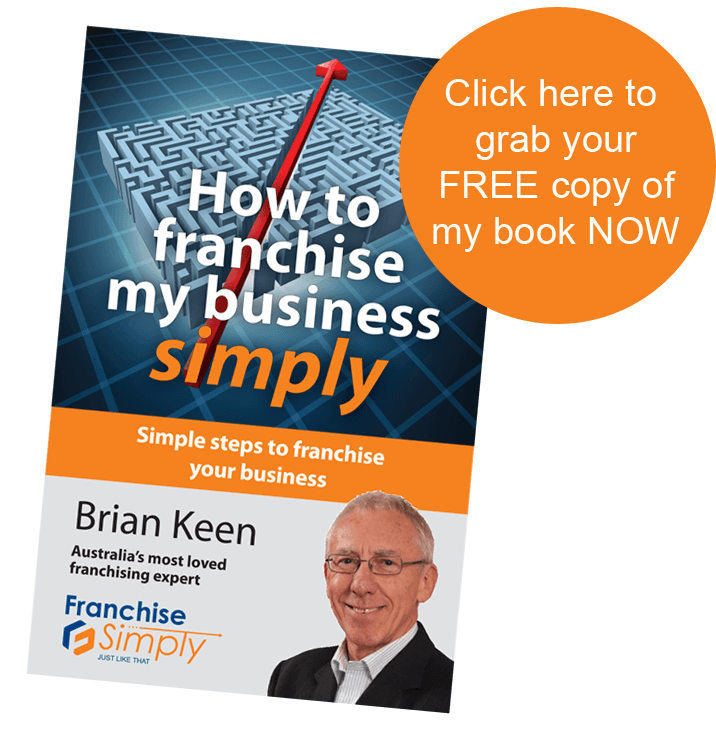 Brian Keen, founder and CEO of Franchise Simply, looks at the current run of bad news about the sector. Starting with the good news about franchising…Figures show the franchise sector continues its decades long history of grossly outstripping Australia’s GDP growth by an embarrassing margin. How does frequent double-digit annual gains sound compared with 3.47 per cent*? And this in a sector which provides at least 580,000 jobs each year (4.4 per cent of all employment which is almost the same now as manufacturing which lost over 219,000 jobs between 2011 and 2016***). That unfortunately is where franchising good news ends – at least according to political and media arenas. This year I have spent time presenting at franchise exhibitions in Sydney and Perth and have spoken to a couple of hundred people interested in growing their business using franchising as the model. The bad news is, visitor enquiries are down about 40 per cent on previous years which signals there is a serious problem for the franchise industry – people are running away from it. The unfortunate result is that growth of the most dynamic and rapidly expanding business sector in this country has been derailed with a possible long-term impact on the Australian economy and employment growth nationally. Because of extensive multi-media coverage, the reputation of a couple of large franchise groups has deservedly been outed for serious breaches of the expected levels of integrity and transparency in business practice. Those involved will no doubt be pursued and hopefully made to pay the price of their behaviour through the strict legislation under which Australian business is ruled. But, and here’s the ‘rub’, the resulting fall in interest in the whole sector has put 1160 plus Australian franchisors and 79,000 franchisees, with close to 500,000 of their employees** livelihoods and assets at risk. All because pursuit of the franchise sector means everyone is being punished on behalf of the few. I know the franchise sector is populated by warm, caring business people who fully understand it takes a team to deliver (I believe not more than four or five groups out of the 1160 have behaved questionably – that’s less than 0.5 per cent). Think of your favourite shopping centre brand, food hall favourite, home service provider, anything at all really, and they will likely belong to one franchise group or another. The disappearance of these will affect us all, not least through the number of jobs created by this sector which is beginning to overtake manufacturing. True, some have behaved badly, but this is not the time to suffocate the 99 per cent of ethical and successful franchised businesses with even more compliance and bureaucratic second guessing. The recently established parliamentary Inquiry into franchising will essentially be self-defeating if it focuses on the past and ignores its responsibilities for future needs. The risk of unintended consequences is high and we do not need to learn that too much legislation inflicts more pain than too little.